FREE Spring Themed Educational Measurement Charts! You are here: Home / FREEbies / FREE Spring Themed Educational Measurement Charts! Here’s a fun FREEbie! 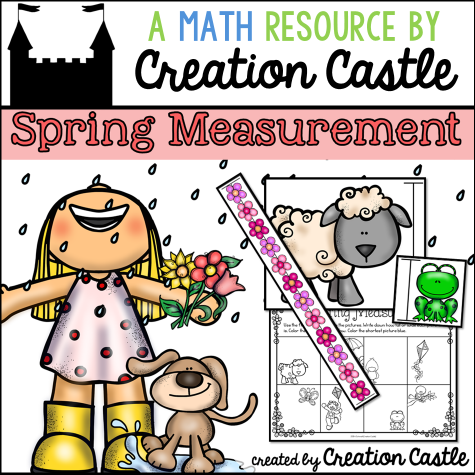 You can get this Spring Themed Measuring Center right now FREE!